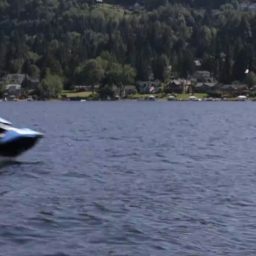 Booking a fleet of Jet Skis for your next event has never been simpler. 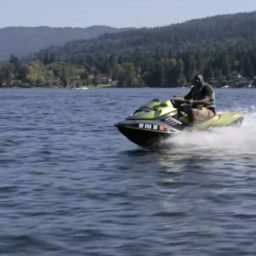 Starting with single jet ski rentals, there is no meaningful limit to the number of watercraft you can bring to your event. 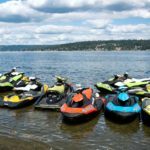 When partnering with NEP for watercraft rental, you can rest assured that our jet skis are licensed, insured, and well maintained. A professional staff member will train your event guests on proper operation and safety, requiring no previous experience on behalf of event attendees. 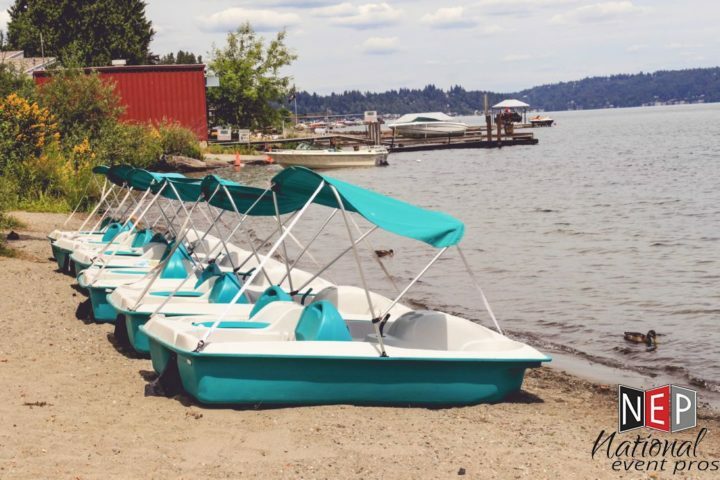 Life jackets are provided and properly secured as part of the operation process. 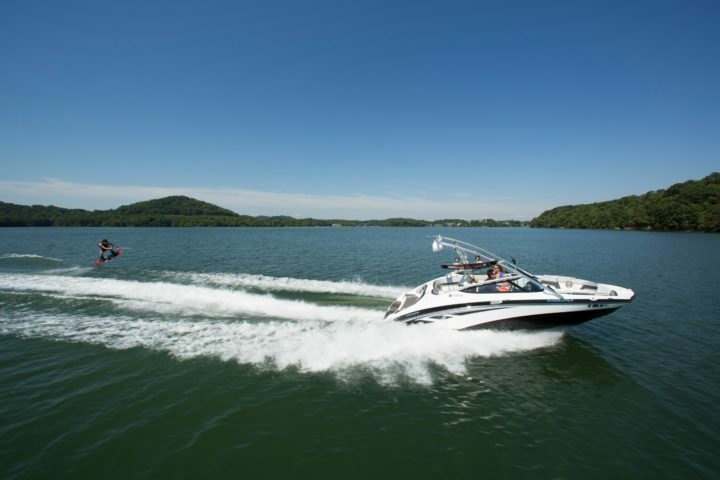 Rent one or more motorboats to bring water skiing and wake boarding adventures to your next event or celebration!